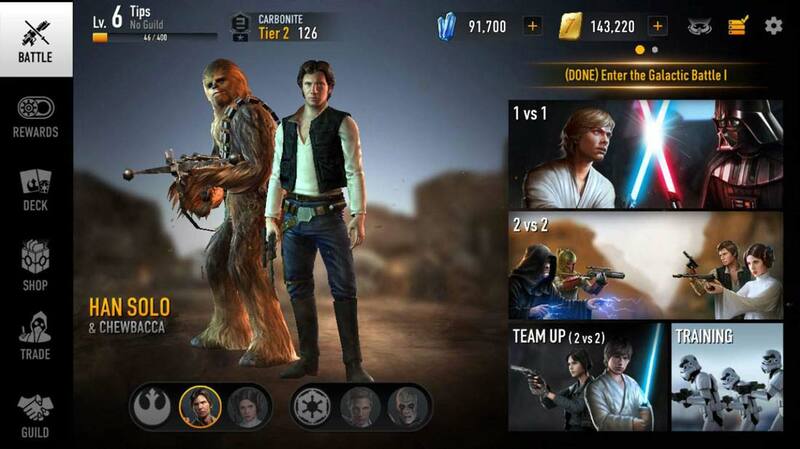 Released in January 2017, Star Wars Force Arena is one of the most promising games of 2017’s first quarter. The game succeeds in merging two distinct, well-known mechanics: the card-based lane combat of Clash of Clans, and the hero-driven action of a MOBA set in an action-packed, deep, and thoroughly enjoyable experience. 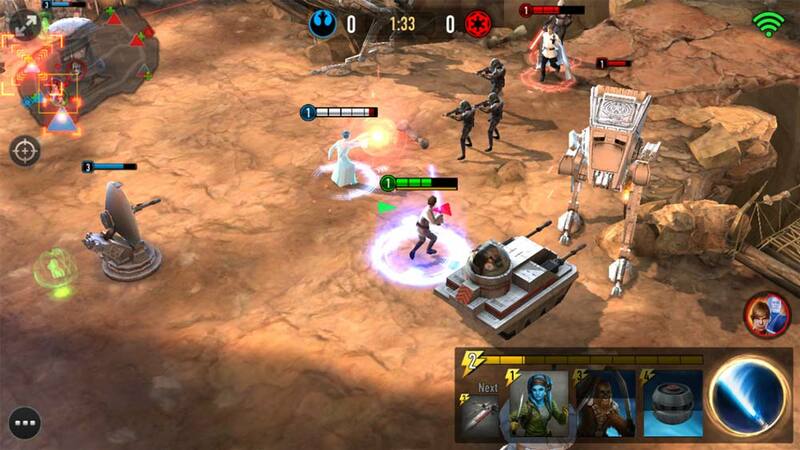 High production quality, fast-paced, and the right simplification of MOBA mechanics provide a treat for a die-hard Star Wars fans and mid-core players alike. Click Here to Purchase The Entire STAR WARS: FORCE ARENA Teardown Now!